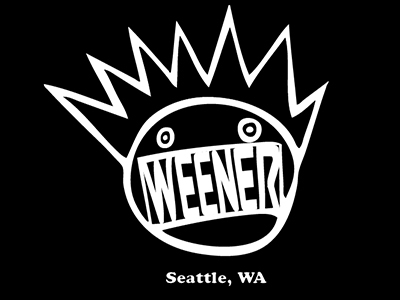 Weener is one of the longest running Ween tributes in the country. A five piece band from Seattle, Washington just like the real deal, Weener channels the music of Ween, no holds barred from any stage they take. For many years they've honed their chops and worked on building their repertoire. Capable of playing four and a half hours a night, having played albums in their entirety & with over 80 Ween songs in their arsenal they can play songs that even Ween have never attempted live. In the spirit of the brothers Ween, full band improvisation and a command over the audience often leaves fans of the band begging for more at the end of the night.